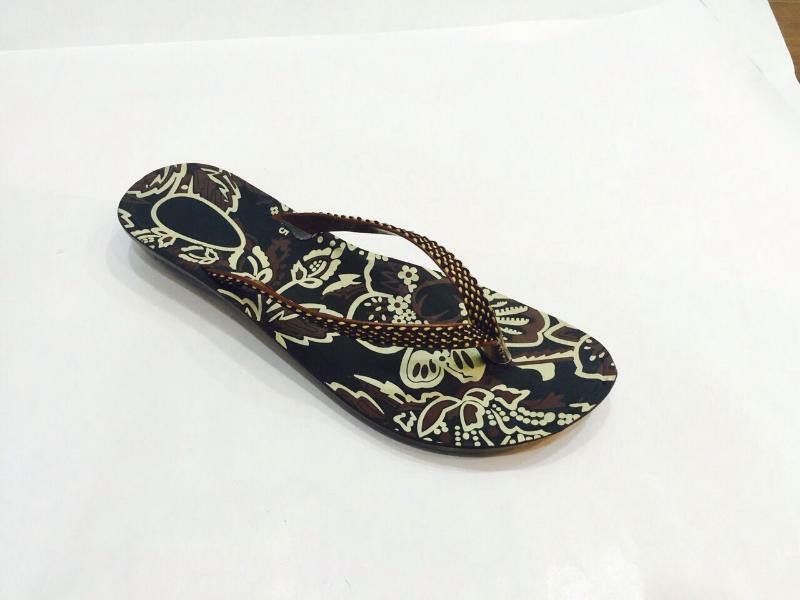 We are counted amongst the well-known names in the industry, offering an exceptional range of Printed PU Slippers that are light in weight and are durable. Our entire product range has excellent flexibility and is offered with standard sizes. Printed PU Slippers are comfortable yet elegant in nature. We test them on varied parameters before the final delivery. Unbelievable price on Printed PU Slippers by Smart feet in New Delhi (India) company SMART FEET.